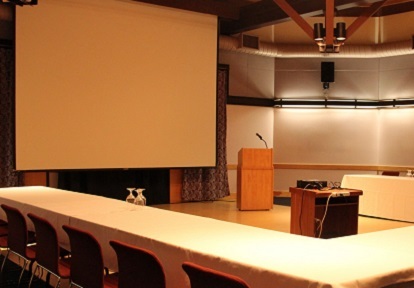 Combining a convenient location, a charming historic setting and excellent facilities, Black Creek Pioneer Village is a one-of-a-kind, environmentally sustainable venue in Toronto for a wide range of business and social events. State-of-the-art meeting and banquet rooms for groups of 58-200 (and as many as 2,000 outdoors). Social, team building and training opportunities. Tranquil natural surroundings, and an authentically Canadian historical setting. 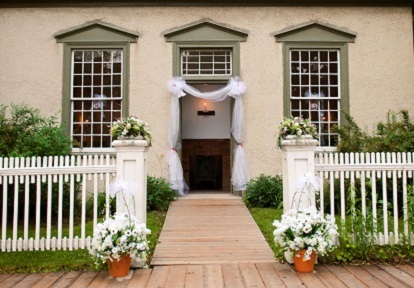 Black Creek Pioneer Village is pleased to partner with byPeterandPauls.com to offer business and social event services.